3. 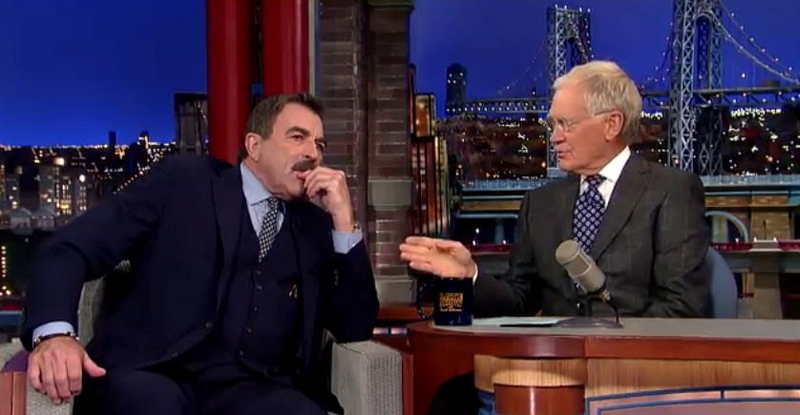 Tom Selleck thinks Florence Henderson is a babe. Watch a highlight from the Late Show interview with David Letterman.